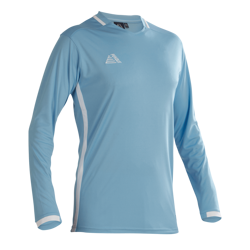 If you want your team looking as good as they play, then our amazing range of Kids Team Kit Deals are the perfect place to start. 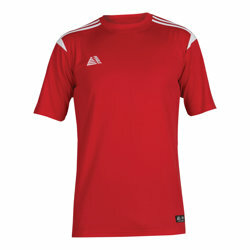 With amazing offers on 7 or 14 full kits, you will definitely find something that suits your needs. 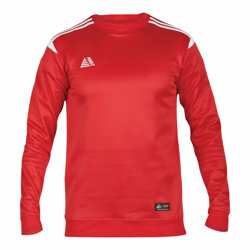 With a wide selection of styles, sizes, and colours, you can customise your shirts however you want. 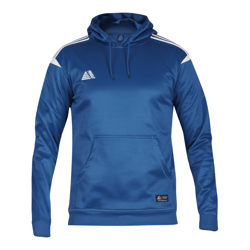 All customisation is done in-house and can be despatched within two working days. 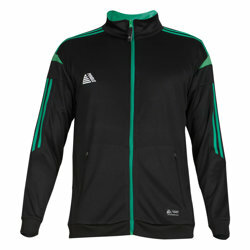 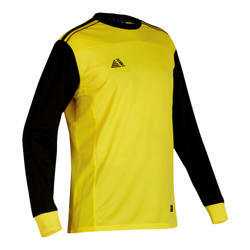 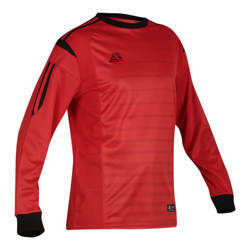 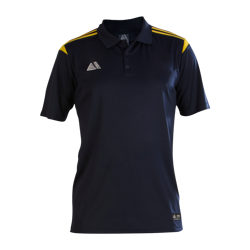 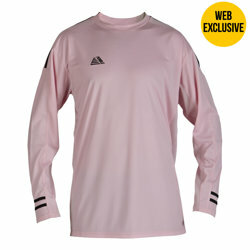 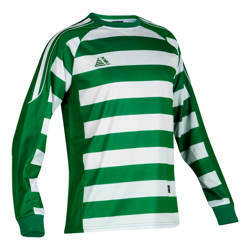 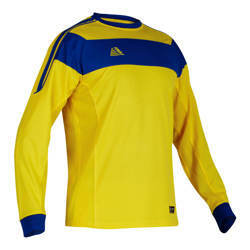 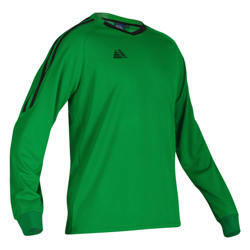 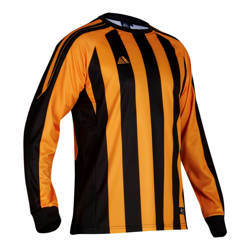 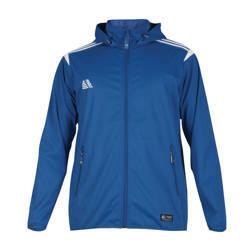 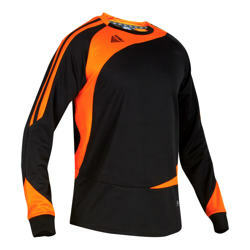 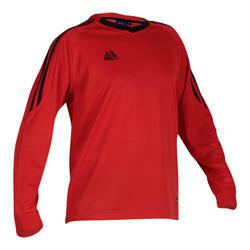 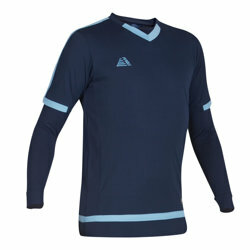 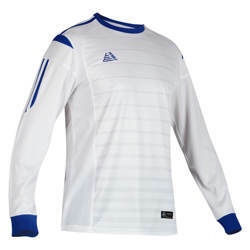 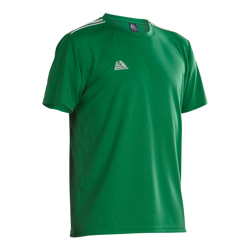 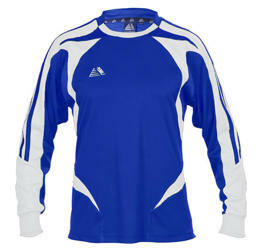 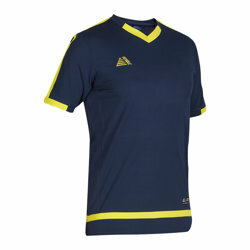 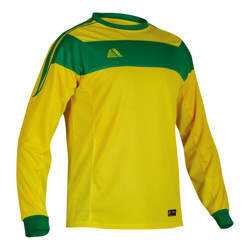 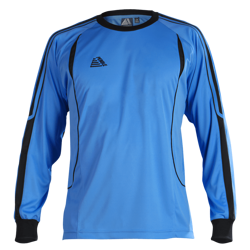 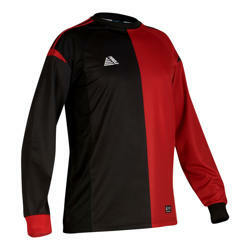 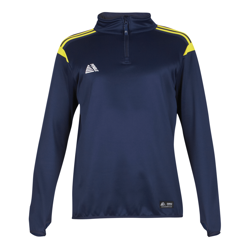 Whilst you’re here, take a look at our fantastic range of Training Wear deals. 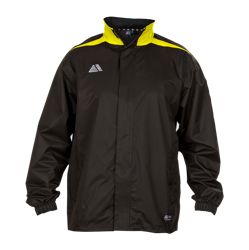 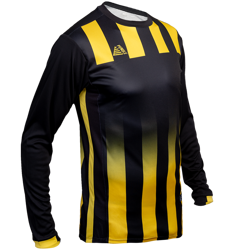 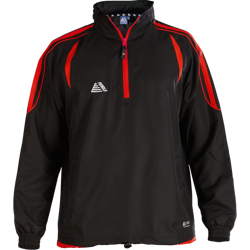 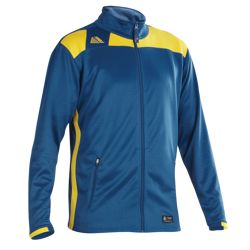 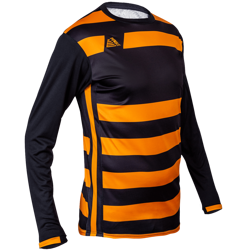 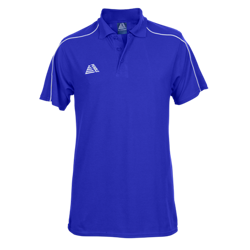 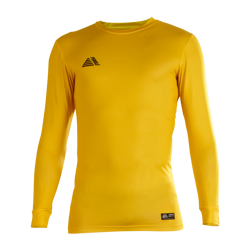 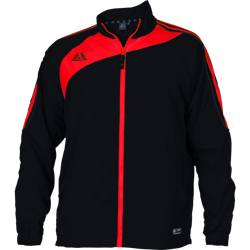 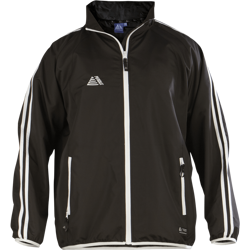 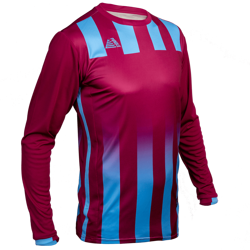 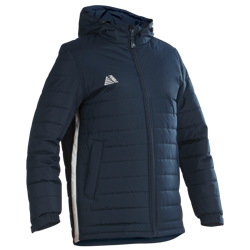 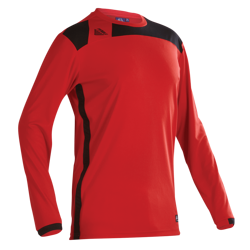 Whether you need something to wear on match days or need something for training sessions, Pendle have you covered whatever the weather.